Paige returns to her hometown and has to work with the man who ruined her reputation fifteen years ago. 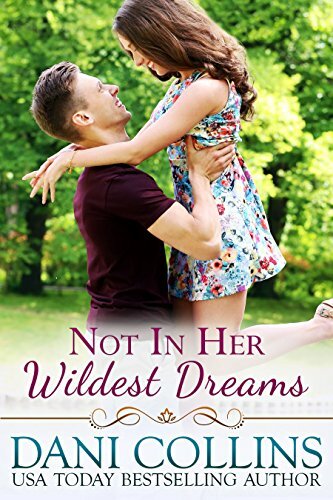 Their chemistry blazes hotter than ever, but Sterling knows Paige is the Wrong Girl, especially when secrets come to light, including an embezzler she tries to protect. So why does holding onto her feel so right?